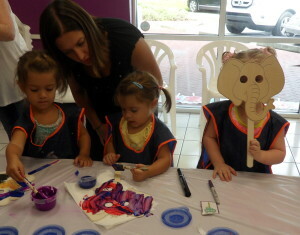 Preschool Picasso | Lakewood Ranch Moms Group, Inc. Grab your scissors! Grab Your Glue!